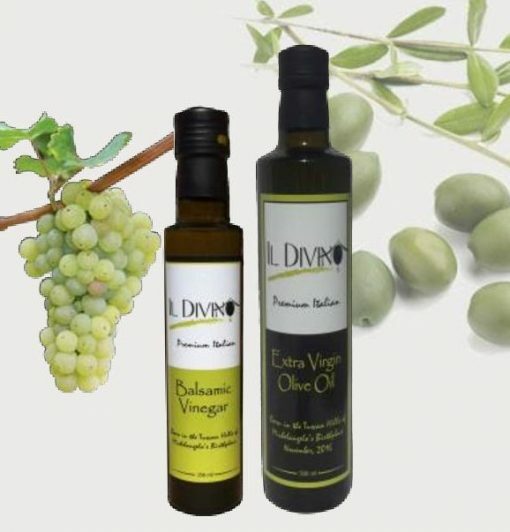 If there is anything more wonderful than 100% fresh, pure IL DIVINO Extra Virgin Olive Oil, it’s this same olive oil with a hint of 100% Italian IL DIVINO Balsamic Vinegar. 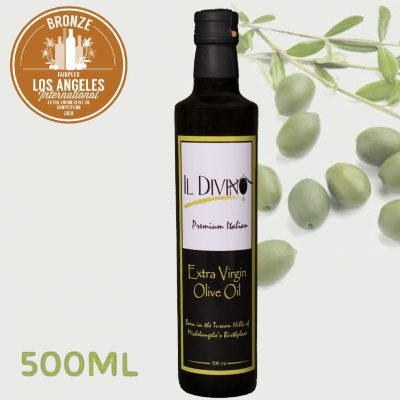 Used for dipping, salads, or so many other culinary creations, this healthy, delicious combination makes every meal amazing. Consider this combination as perfect gift for your special friends and family members who truly appreciate the wonders of 100% pure Italian Extra Virgin Olive Oil and Balsamic Vinegar. 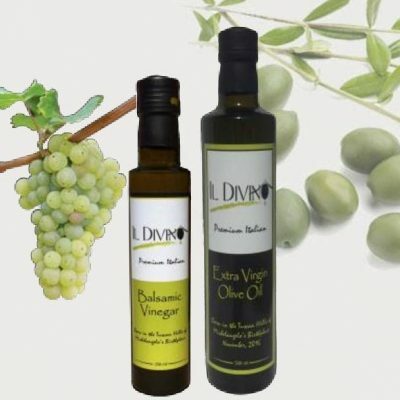 At IL DIVINO we are dedicated to ensuring our valued customers receive only the highest quality premium products.